This is an all ages and all skill levels event. Families welcome. All abilities are invited and wheelchair accessible. 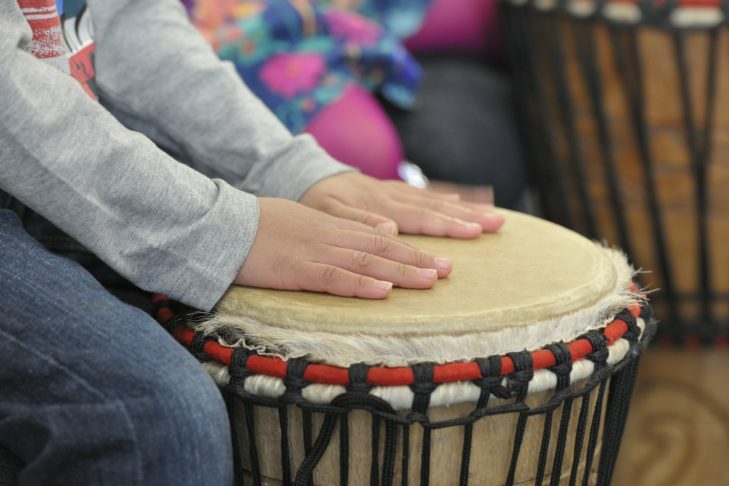 Feel the extraordinary power of drumming to create health and wellness, build community, release negative emotions and provide joy and creative expression to adults, children and teens. No drumming experience is necessary and drums will be provided. You may bring your own drum or percussion instrument if you prefer. Dinner and dessert provided.